When thinking of fun summer days and the joy of the holidays, this home is where those dreams will come true. 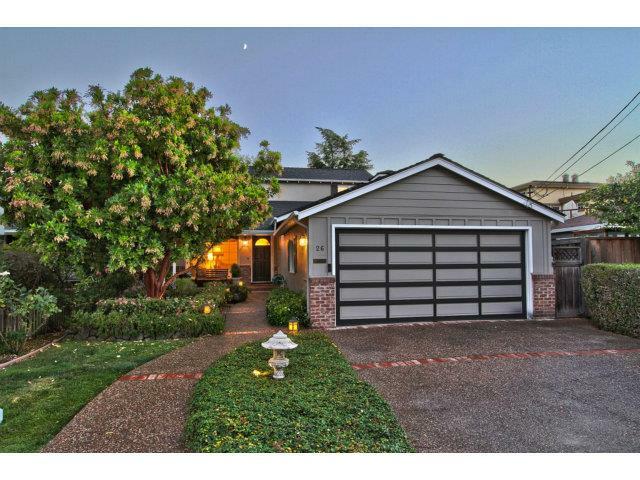 Perfectly located on a quiet street in the sought after White Oaks area of San Carlos, this spacious 4 bed, 2 bath with gleaming hardwood floors, open floor plan, remodeled kitchen and more is ready! The master suite and private sitting area make this home a must!